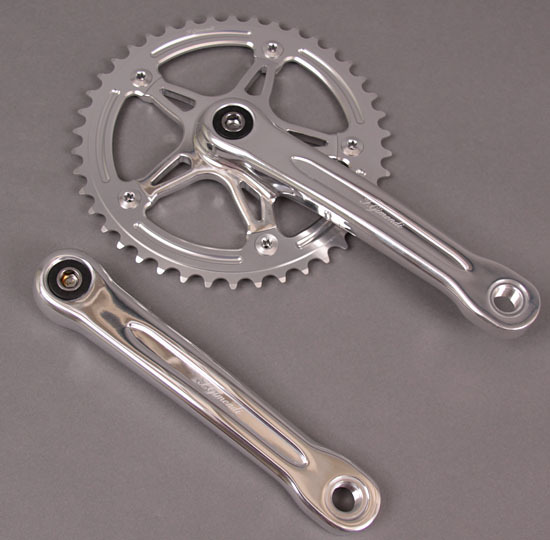 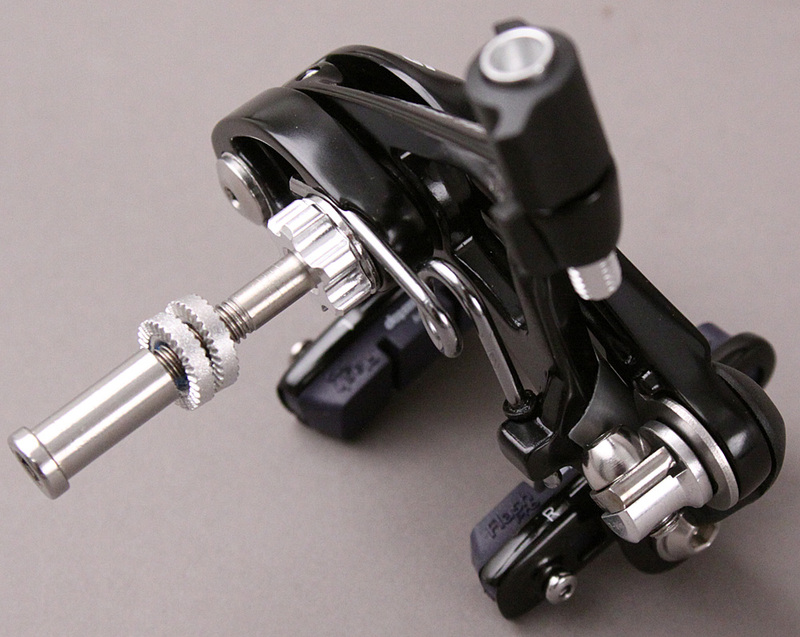 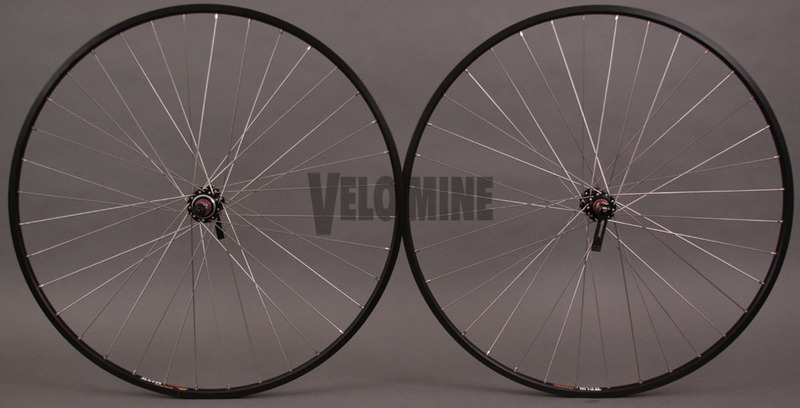 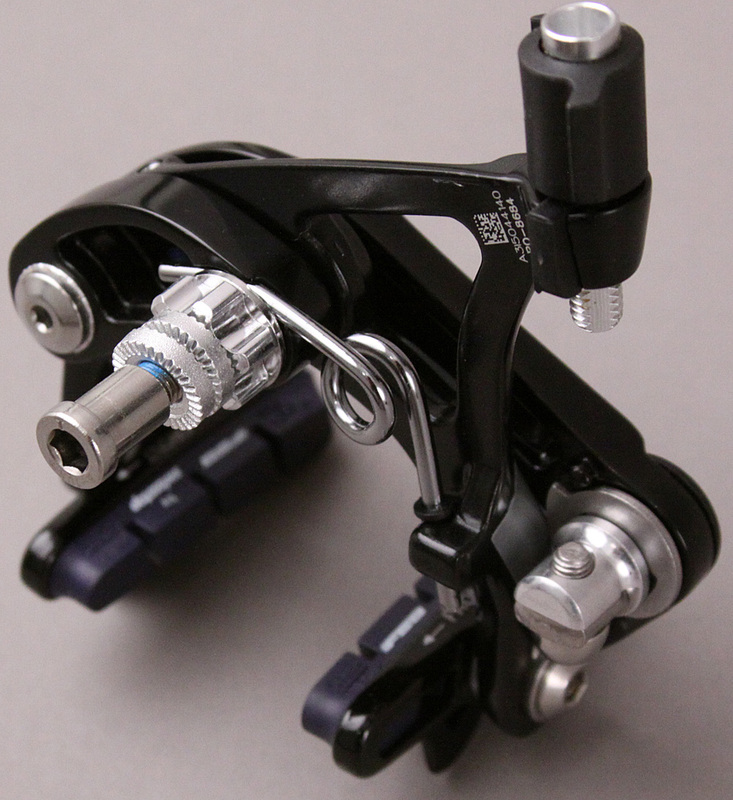 The SL-K Road Brakeset is the perfect upgrade for your bike. 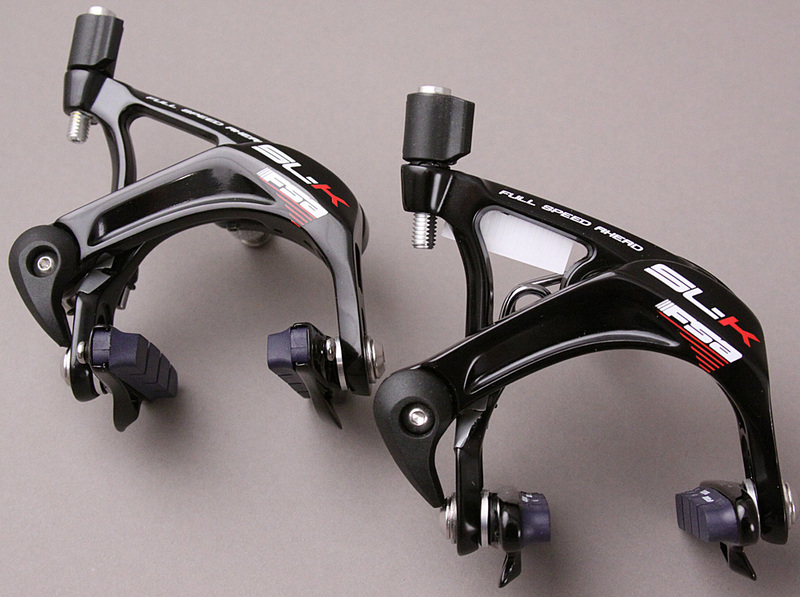 The brake arms features an I-beam construction making them stiff yet lightweight. 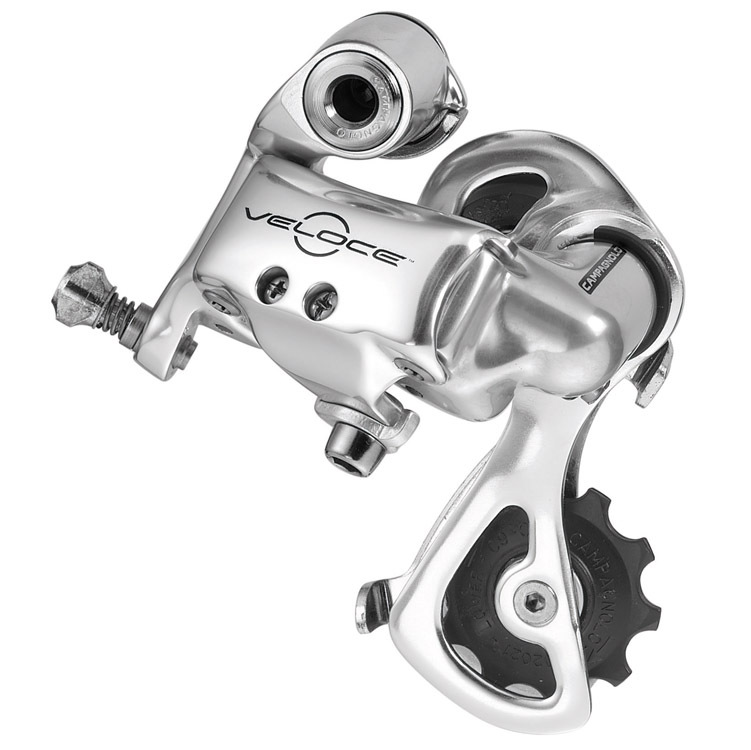 The pivots utilitze thrust bearings in the brakes dual pivot design for fast, efficient braking power. 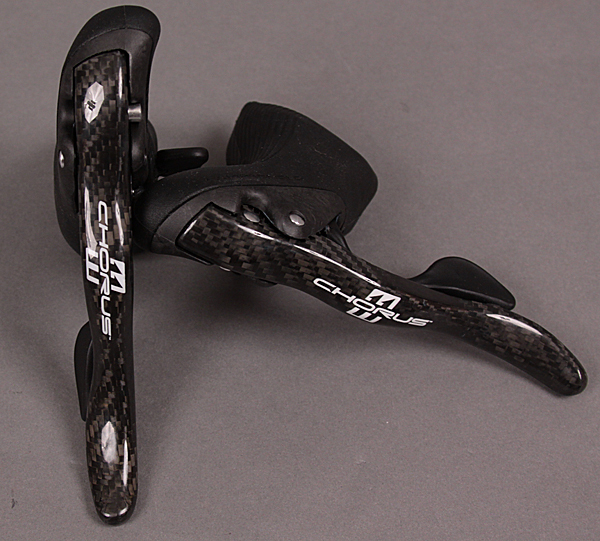 Navigate the road with precision and control with the SL-K brakeset.